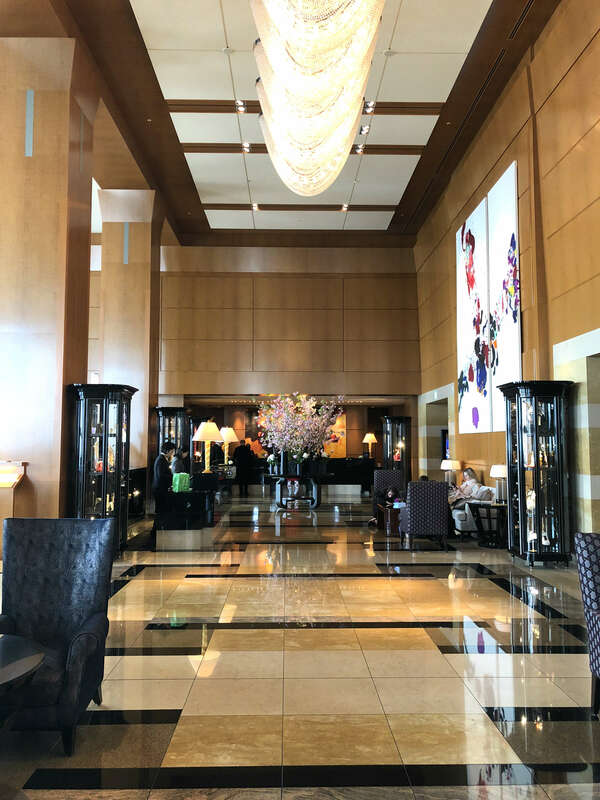 In a previous blog post I wrote about the rooms, service and Club Lounge of The Ritz-Carlton, Tokyo, but because I had so much to tell about this wonderful hotel, I wanted to write another post regarding the food and general areas. Like the previous post, this has also been done in collaboration with The Ritz-Carlton, Tokyo. 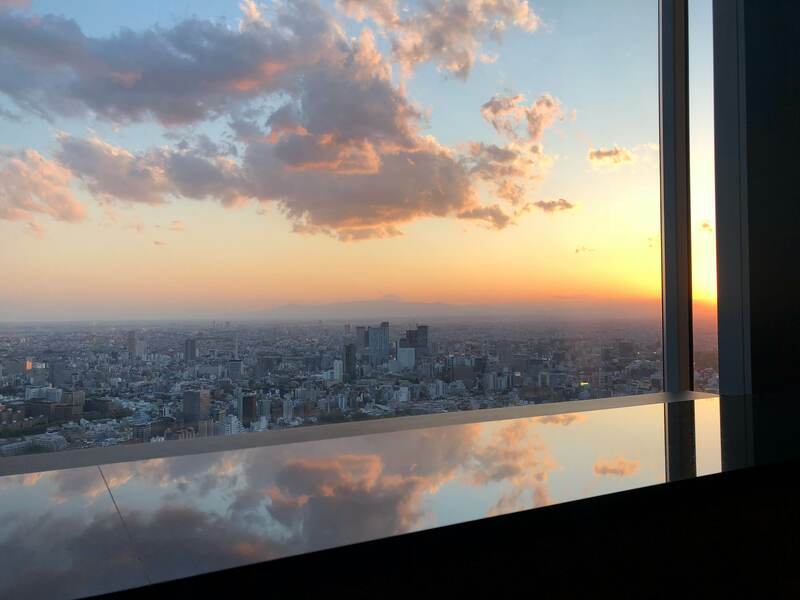 The Ritz-Carlton, Tokyo offers multiple dining venues from a Michelin-starred French restaurant to the La Boutique –pastryshop, so you won’t run out of options here. A lot has happened on the restaurant side of the hotel within half a year, because two of the main restaurants were renovated and the aforementioned La Boutique was added into the mix. There are hotels and then there are hotels that ascend to the next level, so that they don’t even fit the same scale than the rest of them. The Ritz-Carlton, Tokyo is definitely one of these extraordinary hotels. During our stay there, I got to fulfill three of my goals: stay at this particular hotel, eat the well-known kobe beef and ride in the back of a Rolls-Royce. Check, check and check! But more on that later. The Ritz-Carlton, Tokyo is situated in the Roppongi district (Minato ward) above the Midtown shopping complex and two subway stations that make it easy to travel within the city. The Ritz-Carlton, Tokyo uses a few of the lower floors and also the highest floors of the Midtown Tower (45th – 53rd floor). So far I’ve written about the rooms and food in Ritz-Carlton Okinawa, but now is the time to tell you about the most important part of any hotel – the people and the service. Ritz-Carlton is renowned for its fantastic customer service that is just out of this world. 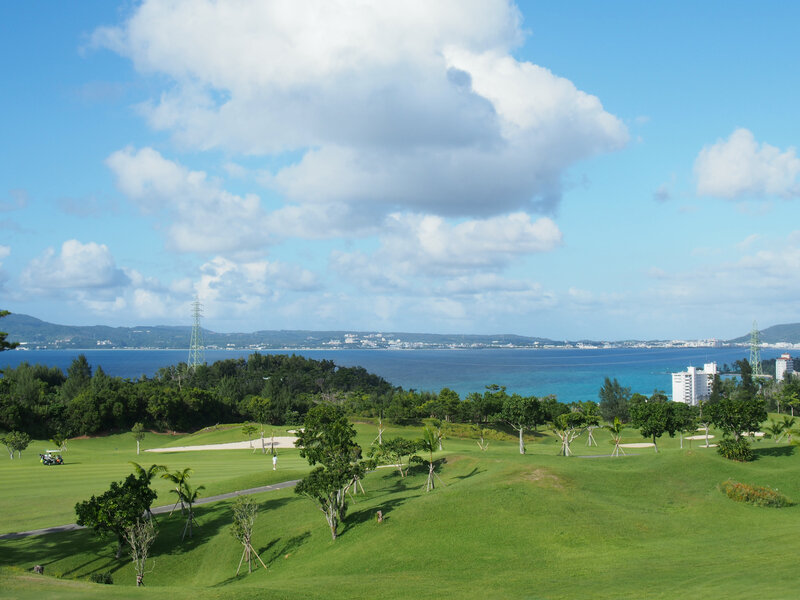 This is why a hotel review of Ritz-Carlton Okinawa isn’t complete until I write about this part of the experience. Because we had a whole week to see how Ritz-Carlton Okinawa handles customer service, I think we got a pretty good idea of the general state of it. I didn’t know what to expect, but I had only heard great things about the hotel chain in general. The only thing I was slightly “worried” was if they would have been too formal in a way that makes us uncomfortable. I can assure you that this wasn’t the case at all. I’m sitting in a big bungalow-like Lounge with high ceilings and glass walls that have been opened to let in the nature surrounding the hotel. An incredibly warm and pleasant wind is blowing behind my back while I watch the different shades of spectacular blues of the ocean under the hill. I’m sipping an ice-cold local Orion beer. This, my friend, is paradise. 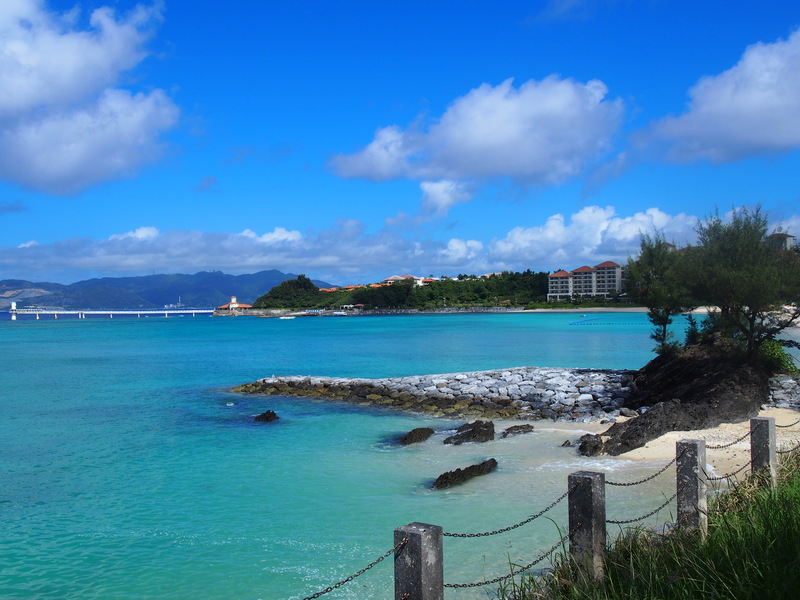 Okinawa – why, how and when to go? 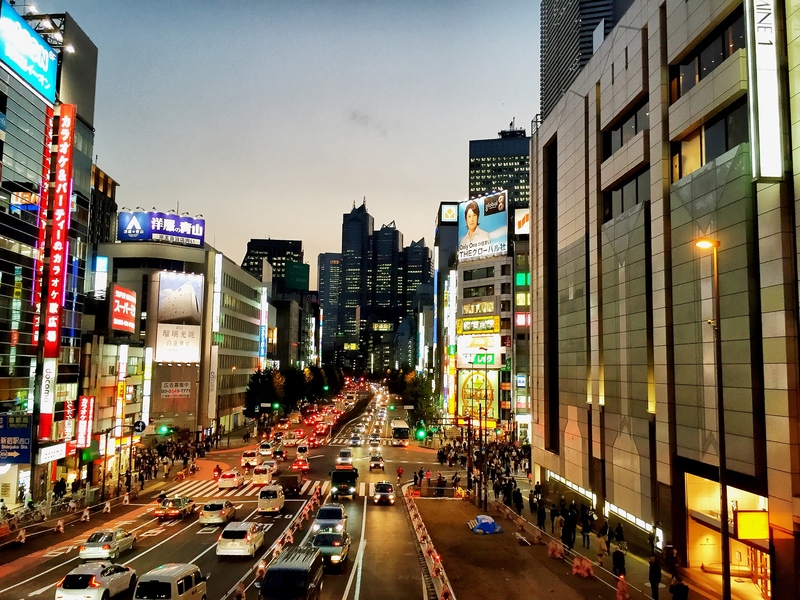 I had been to Tokyo for three times without ever going further than an hour away from the city. Why? Because there is just so much to do in the best city in the world. Still I had always wanted to visit other places in Japan, like Kyoto, Osaka and a destination many don’t even seem to know about – Okinawa. Japan is a special country in many ways. One of the reasons is that you can ski down pristine powder snow on the mountains of northern Japan in the morning and end your day at the southern part of the country, while drinking a glass of cold champagne on a paradise island in Okinawa. There aren’t many countries that can offer the same. 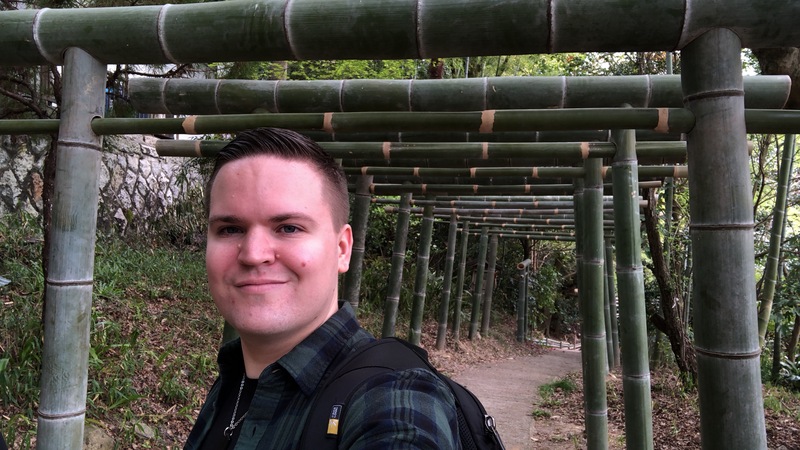 When planning our upcoming honeymoon, I wanted to figure out a way to combine city life with some paradise relaxation. Our all time favourite city Tokyo gave us the needed shopping opportunities, neon lights and big crowds, but Okinawa was the right place to sit back and enjoy the sun and the sea. 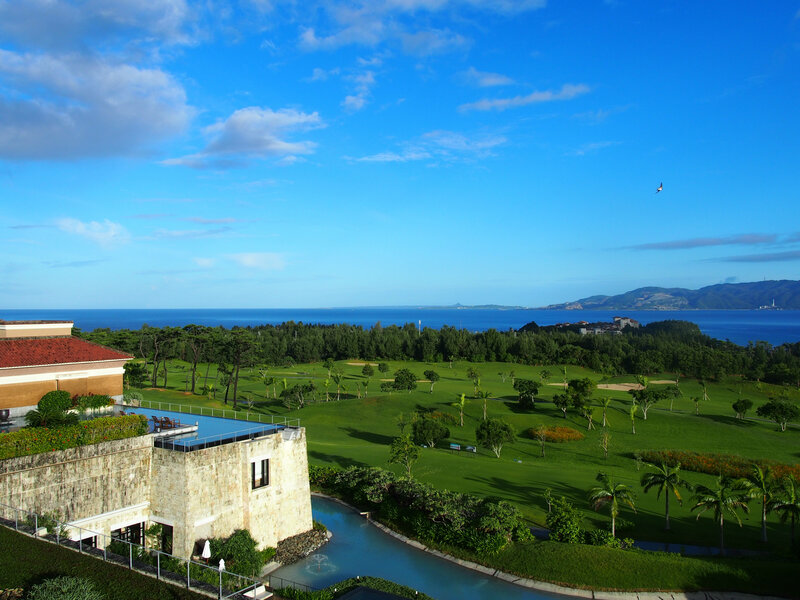 And for such a special occasion the hotel had to be the best of the best, which is the Ritz-Carlton Okinawa, because how else could you make paradise even better? By slapping 5 stars on it! Do you have any of those dream destinations that have been in your mind for years? Maybe you haven´t managed to go there yet because you haven´t had the time, money or opportunity or maybe you have already fulfilled your goal of getting there. Whatever the case may be, you at least probably know that a dream destination can be an obsession that takes hold of you and won´t let go, until you do something about it.